Do you know how to bring out the hot, wild beast in every man? 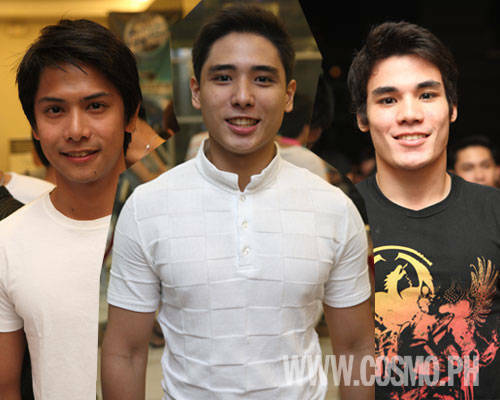 At a party, Cosmo cornered these hunks to find out what it takes. 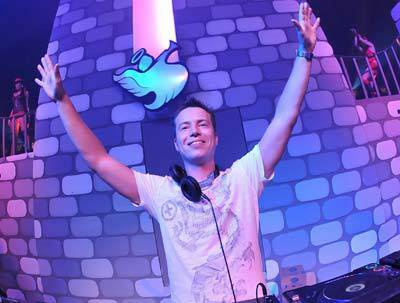 Breakout trance DJ Sander van Doorn wowed Manila partyphiles at Bigfish's Godskitchen Worldwide event.